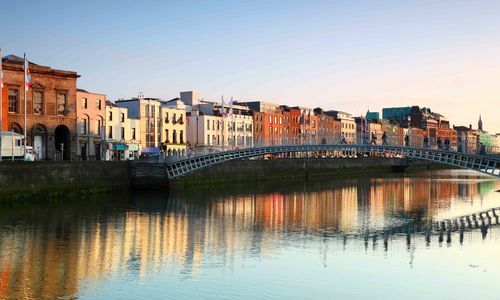 Ireland's capital is a bustling and dynamic city that has seen a lot of redevelopment over recent years. 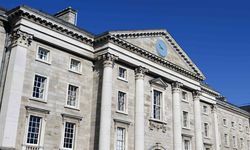 The result is a mix of sleek architecture that sits harmoniously beside the buildings of historic Dublin; Georgian mansions, churches, castles and of course pubs! 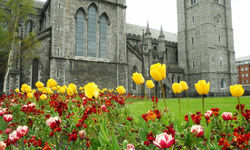 Wander through the stylish Georgian streets, with an expert Irish guide, to see the grand Dublin Castle and the architecturally impressive Cathedrals of St Patricks and Christ Church. 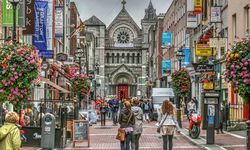 And of course no visit to Dublin would be complete without a visit to Temple Bar; Dublin's cultural quarter where the cobbled, medieval streets are lined with pubs and galleries. 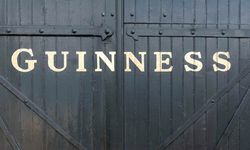 We can arrange a private Irish dancing experience with a lead member of the sell-out show Riverdance, or an out of hours visit to the Book of Kells in Trinity College. Visit the National Stud with an equestrian expert and then enjoy an exclusive tour of a leading trainer's stables before enjoying hospitality at the races. 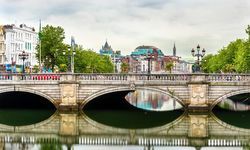 To the South of Dublin lies the Wicklow Mountains National Park, which extends over 20,000 hectares of breath-taking mountain scenery, right on the cities doorstep! 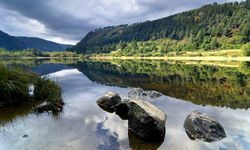 Glendalough Valley, located in the National Park, is known for its outstanding natural beauty and fascinating monastic history. 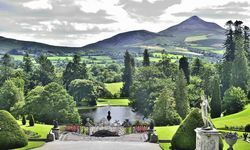 The nearby Powerscourt House & Gardens is one of the most beautiful country estates in Ireland. 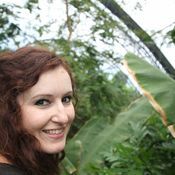 It really is a sublime blend of formal gardens, sweeping terraces, statues and ornamental lakes with secret hollows, rambling walks and beautiful walled gardens. Both these excursions combined make for a peaceful day trip away from the hustle and bustle of the city! 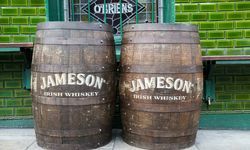 These are also great stop offs if you are travelling towards Cork. North of Dublin is the Hill of Tara an archaeological complex that contains a number of ancient monuments, and, according to tradition, was the seat of the High King of Ireland. Just 15 miles from this site is Newgrange Megalithic Passage Tomb, which was constructed over 5,000 years ago making it older than both Stonehenge in England AND the Great Pyramid of Giza in Egypt. The kidney shaped mound covers an area of over one acre and is surrounded by 97 kerbstones, some of which are richly decorated with megalithic art. Enhance this historical day trip by having a seanchaí (storyteller) visit your hotel to share tales that are rich in famous battles and magic rituals. 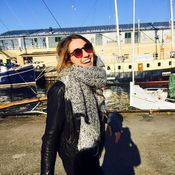 Susie is one our UK experts, with a particular passion for all things Scottish.